Up to 4 Video Streams – Accepts up to four independent video streams in addition to user-defined static backgrounds. 4x1 Windowing + Stacking – 4×1 windowing with stacking capability. 4K60 4:4:4 Output – Output to the latest displays with no loss of quality. Built-In Web Interface – Easy-to-use, built-in web browser interface provides pallets to manipulate each ‘window’ stream: Crop, scale and position in seconds. 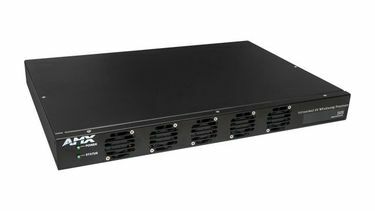 Audio Matrix Switch – Built-in audio matrix switch allows selection of any audio stream for Windowing Processor output. 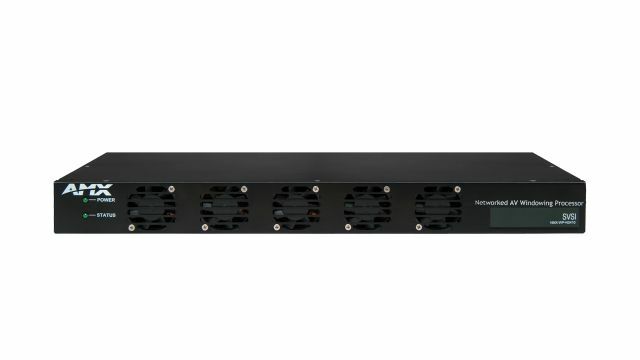 Locate Anywhere on the Video Network – Networked AV inputs and outputs mean the N2410 does not have to be located near the sources or the displays, which often have space limitations. Retrofit Capable – Easily retrofits to an existing N2400 Series video network. 视频输入分辨率 Minimum resolution of 640x480p; Maximum horizontal resolution of 4096 or a vertical resolution of 2160; See Data Sheet for details. 前面板组件 Reset button, Power LED, Status LED, Diagnostic LEDs. See Data Sheet for details. 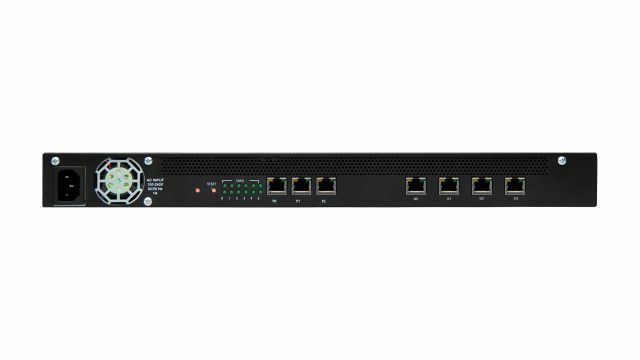 后面板组件 One 120 Volt AC power input, 8-wire RJ45 female, 10/100/1000 Mbps 10/100/1000Base-T auto-sensing gigabit Ethernet switch port, 1000 Mbps 1000Base-T gigabit Ethernet switch ports. See Data Sheet for details.